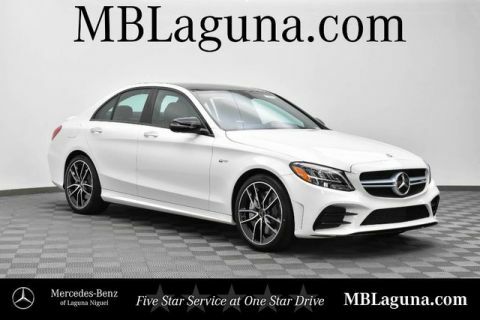 Mercedes-Benz of Laguna Niguel is offering you this New 2019 Mercedes-Benz AMG® C 43 4MATIC® Sedan at a competitive price and welcomes you into our world-class dealership to test drive the vehicle of your dreams and experience the very best in selection and service. 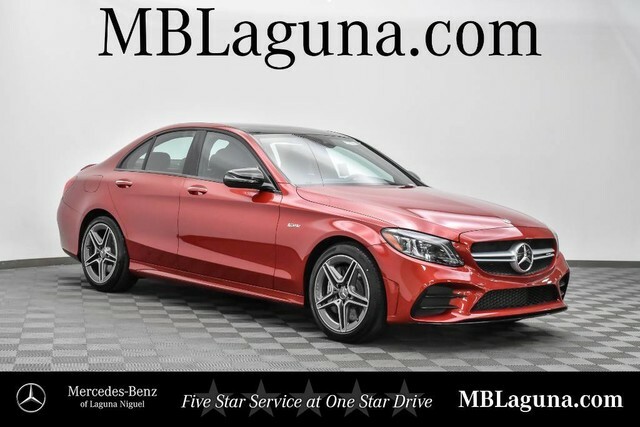 Built to exceed your expectations, our 2019 Mercedes-Benz AMG® C 43 4MATIC® Sedan is sculpted to perfection in designo® Cardinal Red Metallic! Powered by a BiTurbo 3.0 Liter V6 that offers 362hp while perfectly matched with a 9 Speed Automatic transmission with AMG® Dynamic Select for incredible passing authority. Our All Wheel Drive soars to 60mph in just 4.6 seconds and delivers brilliant driving dynamics along with near 27mpg! 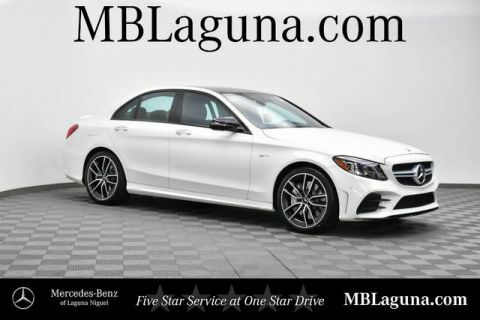 Our AMG® C 43 is prestigious, poised, and powerful as it commands attention whether cruising down the street or parked in your driveway with its aggressive styling and beautiful alloy wheels. 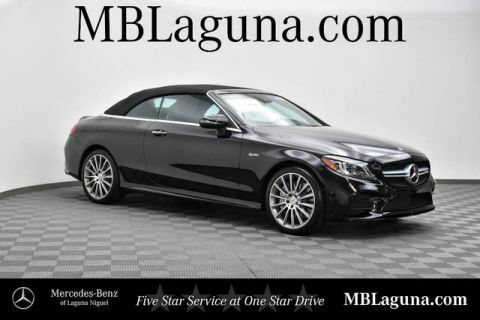 For over four decades, Mercedes-Benz of Laguna Niguel has been providing our clients in Orange County with exceptional vehicles and automotive services. Our dedication to achieving our greatest heights as a seller and servicer of high-end luxury cars is inspired by the continuing strides of the Mercedes-Benz nameplate achieving the apex of automotive engineering and design. One of only seven Mercedes-Benz dealerships in the nation to have been in the business for over 40 years or more, we know what it takes to build an uncompromising inventory of new Mercedes-Benz luxury vehicles, AMG® performance models, smart cars, and Sprinter vans, as well as a hand-selected inventory of premium used and certified pre-owned models. With over 1500 models in stock, we’re confident our clients with the highest expectations will find just the right vehicle for their needs and desires.